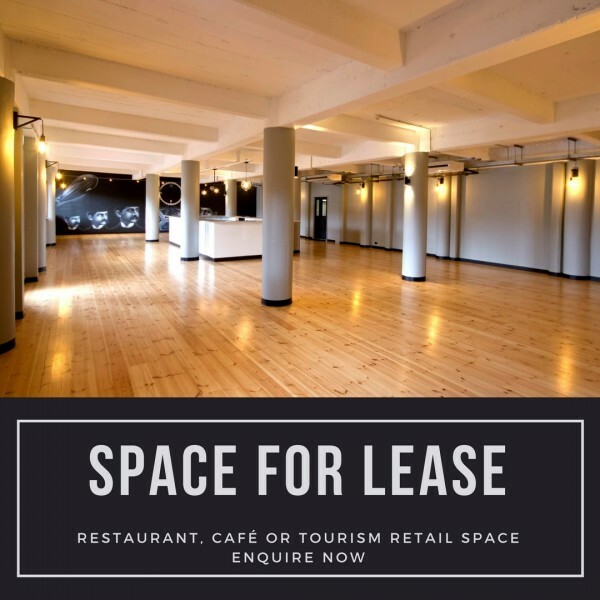 Amazing spaces are available for you to open or expand your business in a busy Barossa tourism precinct. With main road frontage, parking and landscaped gardens Provenance Barossa is the perfect location for a restaurant, cafe or tourism retail offering in the heart of the Barossa Valley. Work with our team to adapt a space to bring your business to life.